on the construction of the original Casey Base (Repstat) on the Wilkes Coast. On arrival I assisted the summer work party with the unique Repstat building construction. 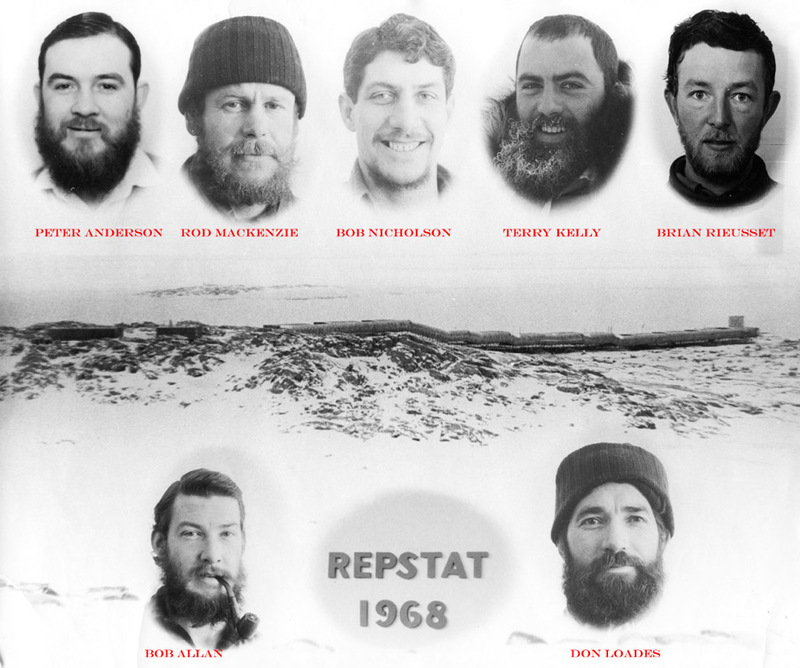 With great assistance from the carpenter, electrician and plumber from the Wilkes Base, as well as frequent visits from other Wilkes staff, we managed to construct and equip Repstat into a very comfortable Antarctic Station suitable for expeditioners for many years to come. fitting out the Radio office and running kilometres of cabling between all the buildings. 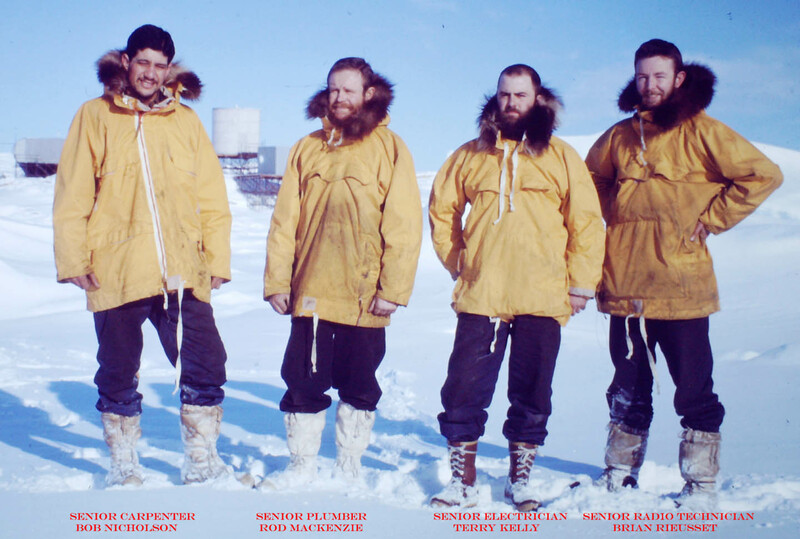 Life at an Australian Antarctic base included photography, cooking, cleaning, refuelling and a myriad of other tasks.